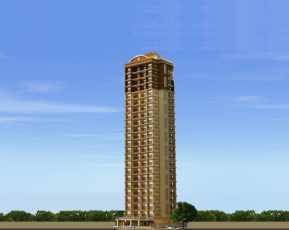 If you are looking for a quality apartment in Mumbai, you can check out the wide range of amenities in Rustomjee Summit. This estate has been developed in Borivali by one of the most reputed real estate groups in the city. People seeking a sophisticated flat in the city should have a look at the complex. Mumbai is among the best places to get a home in India. The city has got a well-developed social infrastructure. The commercial infrastructure in Mumbai is also well-developed. This enables the residents to get an exposure to the business and career prospects here. If you are willing to get an apartment here, you should make the investment now. Check out the Rustomjee Summit price for the exact configuration you are seeking. 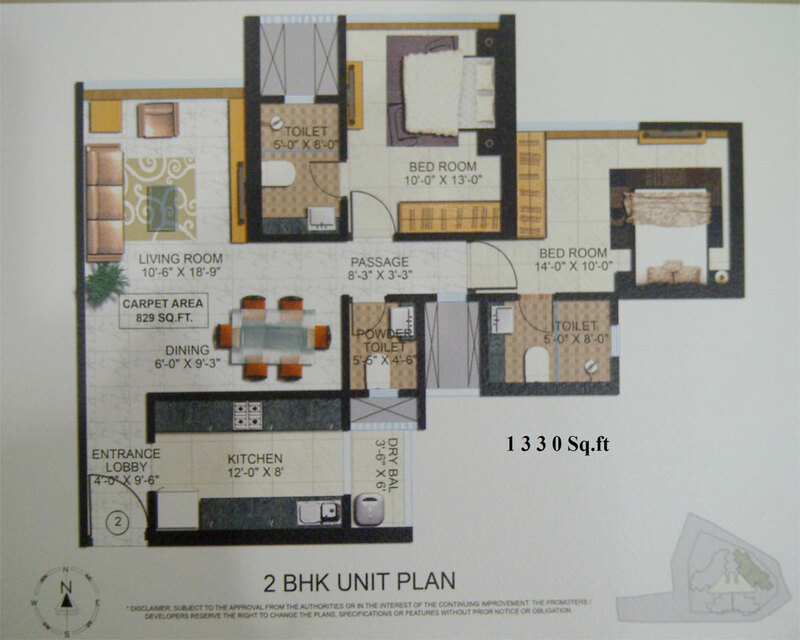 The complex comes with 2 and 3 BHK apartments, with prices starting from INR 1.83* crores. If you love homes with green living facilities, you should get an apartment here. 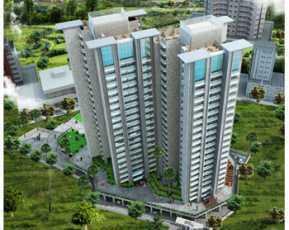 The residential complex comes with an extensive green zone. The residents can enjoy their time in the walkways and landscaped gardens. Besides, the apartments have been designed in such a way, that the residents can get a clear view of the greenery from the balconies and windows. 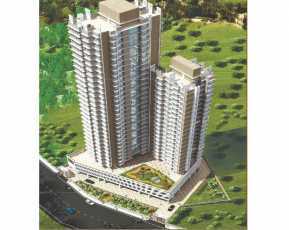 If you are looking for a Property in Borivali, you should make the purchase now. With property prices rising, this is a good time to make the investment. Property owners can get good returns from these investments in the coming years. Mumbai attracts people from all over the country, as it has got a good social infrastructure. The lifestyle in Mumbai is buzzing with energy. Besides, the city has got a number of places of interest. Residents in Mumbai can easily get across to the commercial zones through the well-developed transportation system. You can also reach the important schools and hospitals in quick time from your home. A number of shopping malls, multiplexes and restaurants are located close to the estate. It is easy for the residents to reach these areas through the well-connected roads. The residents can enjoy several sophisticated amenities in the complex. These include swimming pool, gym, dedicated play zones for kids and much more. You can enjoy your time in the clubhouse and keep yourself engaged with lots of activities in the complex. The residents can also play various indoor and outdoor games in the complex. The commercial infrastructure in Mumbai is well-developed. 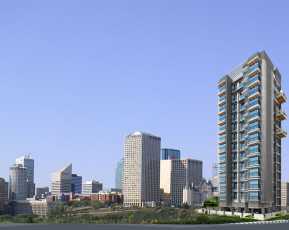 A large number of corporate employees are seeking quality apartments in the city. 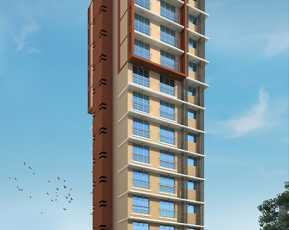 If you are looking for property in Mumbai, you can get an apartment in this complex. Enjoy a sophisticated apartment with green living facilities, while you reside close to the commercial zones in the city. You will love the lifestyle in the complex, when you get an apartment here.